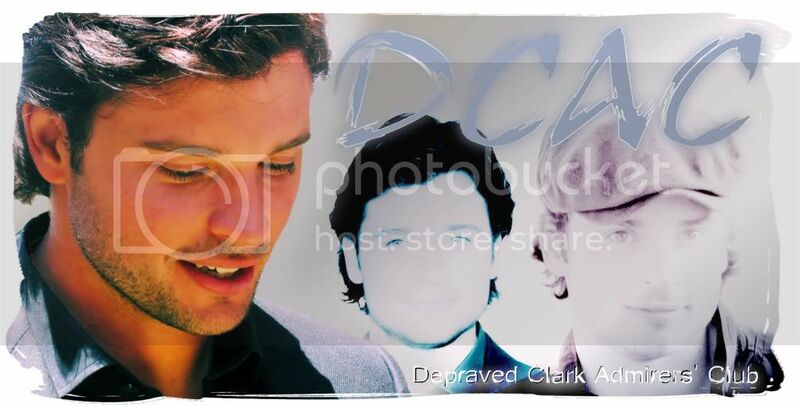 Depraved Clark Admirers' Club: Season 10 is Finally HERE!!! Season 10 is Finally HERE!!! We are all excited for the new season of Smallville starting today!! YAY!! pay attention as we will post screencaps from every episode. As usual, I will create a PhotoBucket album for the episode as well as a slideshow in YouTube. But this year I will also pick my favorite caps, enhance them and post them here!! So, who's ready? I AM! !